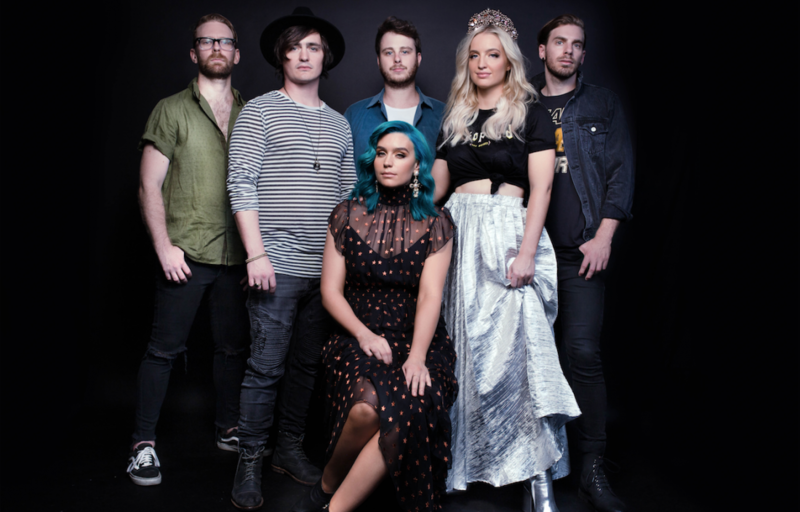 Australia’s favourite six-piece Sheppard are hoping to go all the way to Eurovision 2019 with their new single ‘On My Way’. Co-written and co-produced by Jon Hume – the co-writer for Dean Lewis’ #1 airplay hit ‘Be Alright’ – the track is dripping with Sheppard’s textbook gang vocals, four-on-the-floor grooves and overall pop goodness. “We’re excited at the prospect of representing Australia in what feels like the pop music Olympics,” the band said. Sheppard achieved Gold and Platinum sales across Europe thanks to their 2017 earworm ‘Coming Home’, with the song peaking at #5 on the TMN Hot 100 Airplay Chart. Their presence in the region was sealed with a string of live shows across the Netherlands and a sold-out gig at London’s O2 Arena last year. There’s no telling how far this single will go at radio. Former #1 ‘Geronimo’ took four weeks to crack the airplay chart’s Top 10, while ‘Coming Home’ did it in just three. Expect radio to carry this track all the way to Tel Aviv.